With two out of three Malivore locks down, it's time to entertain the possibility that we could be taking a trip the mystical prison during Legacies Season 1. 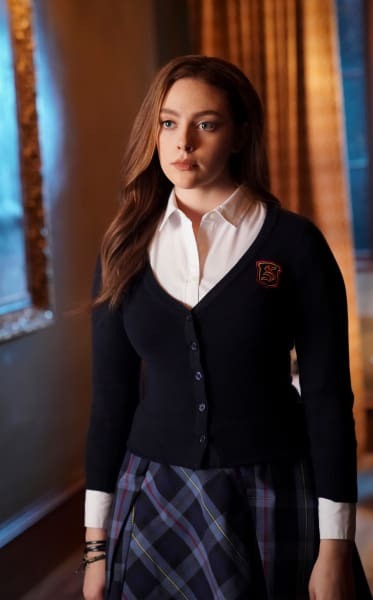 Granted, we still have a bunch of episodes before the season finale, but Legacies Season 1 Episode 12 kicked the action into high gear, and while I would usually complain about some of the key players being away from the drama, I'm glad. Some of the other characters got time to shine. 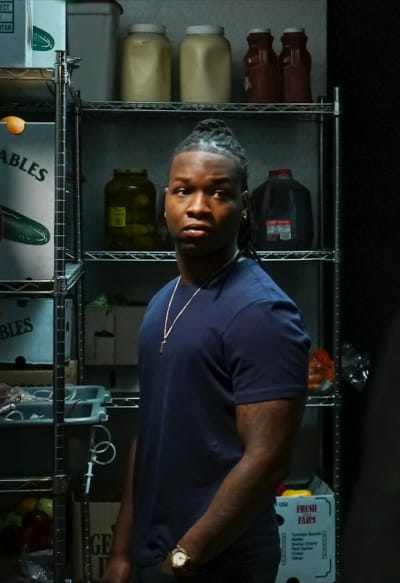 If you watch Legacies online, you know that Kaleb was poised to be a villain because he wanted to feast on human blood just for the thrill it brings. If you ever watch The Vampire Diaries online and/or watch The Originals online, you know that human blood can push the beings to their limit, and make them stronger. Josie: Uh, hey, there's a boil on my boil. Josie: I think I'm going to be sick. Lizzie: Take off that face, Mikaelson. Permalink: Take off that face, Mikaelson. I appreciate the direction we're traveling with Kaleb here. It took him some time to follow orders, but he took a trip to the frontline and confronted a significant threat that could have wiped out an entire town. He proved to be both resourceful and trustworthy. It was obvious what he was doing with the aid worker who was helping the town. Our heroes needed a contingency plan, and he found a way to get them it without being told to do it. 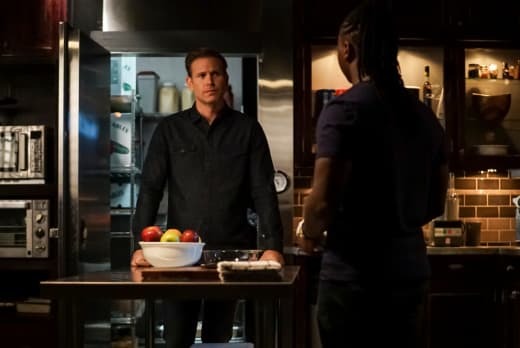 His reasons for drinking human blood in the past were for his own needs more than anything, but his chat with Alaric about equipping the teenagers with the ammunition they need to defend themselves is food for thought. With the villains getting deadlier by the week, and the rising threat of TRIAD, these students should know how to defend themselves. Aside from the usual suspects who get to go on the road for these fights with demons, the others are not getting taught enough to keep themselves safe. 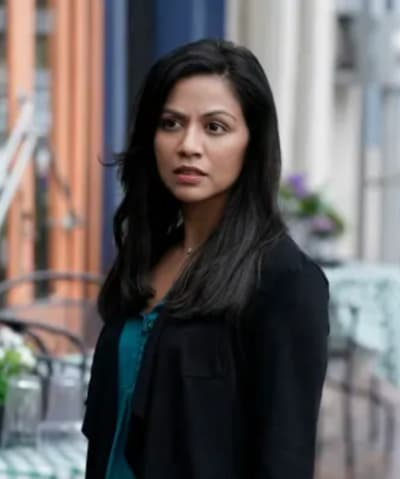 Related: Legacies Spoilers: Miss Mystic Falls, A Blast from Hope's Past & More! While I think Alaric will have reservations about giving all of these gifted individuals the keys to the kingdom, it seems like it could go to a vote at the Honor Council, and I expect it to be a resounding yes. Hope: This is plague-y, right? It seems plague-y. TRIAD Industries is a force to be reckoned with. The moment Clark showed up in town and noticed Hope and Alaric, it was apparent there was going to be a fight on the cards. I'm glad Hope picked up on his presence and filled Alaric in accordingly. We still don't have a reason why Hope has her memories of the time in Kansas, but it was clear Clark was nudging him to find out whether he remembers the trip to save Landon. I keep going back and forth on Clark. One episode I think he's one of the good guys, but when he kicks off the final stage of Malpocalypse, that's a big issue. It's entirely possible that we're going to get a revelation that he has a plan to save the world. 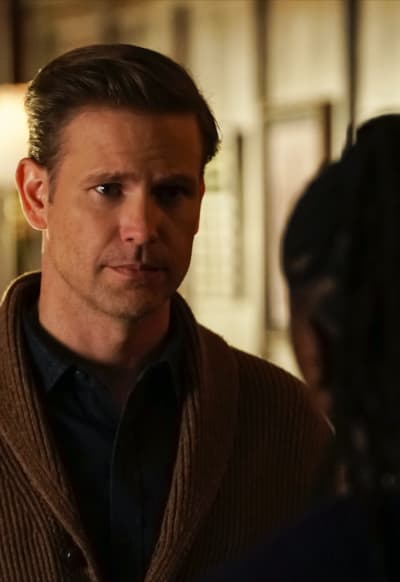 I loved Alaric's instincts to protect everyone, but I was surprised he even entertained the possibility of leaving the creepy town without Dorian and Emma. In The Vampire Diaries-verse, characters don't disappear without an explanation. There's always a reason, and it's never good. Clark using them both as bargaining chips was the best he could do to ensure he was leaving the scene with the urn. The triangle between Emma, Dorian, and Alaric imploded, and I'm thankful it wasn't drawn out for long. Dorian should not have reacted the way he did. Emma was under the influence of the slugs, while Alaric was under the influence of some stiff bourbon. Alaric's feelings were heightened. There's been an attraction between him and Emma for some time now. The fundamental issue here is that Alaric had no idea Emma and Dorian were even a thing. That should have gotten taken into consideration. I get that Dorian took Alaric getting close to his girl as a terrible thing, but what's the issue if Alaric didn't know about them? He took a step back almost immediately. Once Dorian learns the facts, he's going to return to the school with his tail between his legs asking for his job again. Dorian and Alaric make for a tremendous crime-fighting duo. Their separation will make things at the school even worse. I can't believe I've gotten this far without chatting about the drama between Hope, Lizzie, and Josie. Lizzie was getting on my last nerve with the sheer number of allegations she was hurling at Hope. Lizzie has been jealous of Hope's connection with her father for years. It makes sense, but there's no way Hope is going to replace Lizzie in Alaric's eyes. Lizzie is insecure, and part of that probably comes with her age. She's at an impressionable age, and she's comparing herself to other people her age. Hope is more powerful, confident, and has everyone falling at her feet, so it's not easy to see why there were issues between her and Lizzie. I'm glad Hope finally confronted Lizzie about why their relationship is in such a dire place because we would not have gotten those big revelations. While the fire did sound like something a younger Hope Mikaelson would have done, there was no way she would willingly burn the only painting she had that she and her father did. My jaw dropped to the floor when Lizzie turned her attention to Josie in the car when Hope asked who was feeding her the lies. Josie looked like she wanted to combust and just be done with it. It was an awkward situation for sure, but the reasoning behind it made sense. Many people in the comments section have picked up on an attraction between Hope and Josie. I don't think they will ever pursue a relationship, but setting the fire to destroy the note because she feared that her sister would try and get one-up on her was Josie's best foot forward. It's just a shame that it resulted in Lizzie hating Hope for years. It was mature of Hope to forgive Josie without having a shouting match. That painting meant a lot to the young Mikaelson. 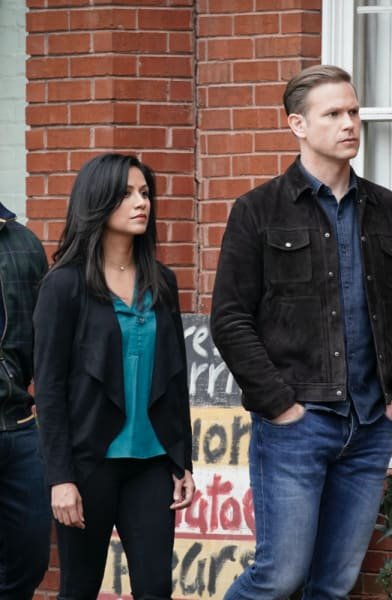 Going forward, I hope this finally allows these three to get along with each other because they're giving the Charmed (2018) witches a run for their money at this stage. The trio teaming up to fight the mummy was fun, but I'm glad there was a setback. Even though Josie offed the mystical being, it wasn't going to be gone for long. The twins siphoning from Hope is a good idea because it will make them a formidable force while on missions. 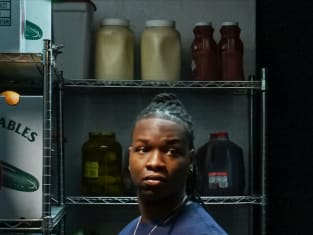 "There's a Mummy on Main Street" was my favorite episode of Legacies to date. It had shocking twists, a lot of heart, and a decent dose of action. Legacies continues Thursdays at 9/8c on The CW.